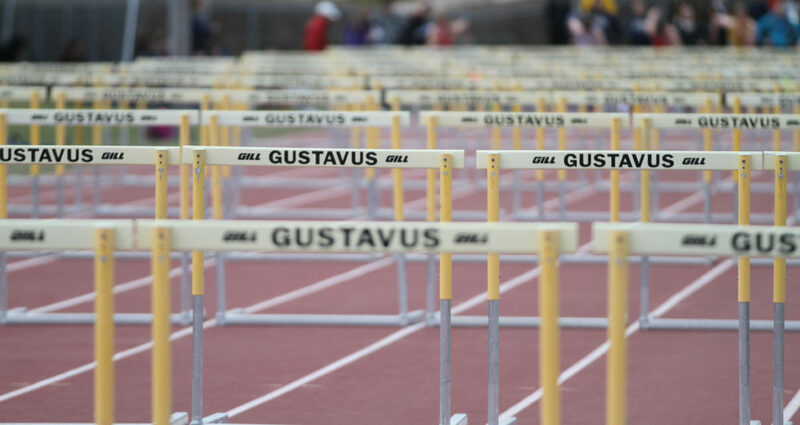 NEW ORLEANS – The U.S. Track & Field and Cross Country Coaches Association released its annual academic awards Thursday and both the Gustavus men’s and women’s track & field programs have been named All-Academic Teams. Additionally, Marisa Morgan (Rockford, Ill.) earned All-Academic status as an individual. In order to qualify as a USTFCCCA All-Academic Team, a program must have at least a 3.00 cumulative team GPA. The Gustie men tallied a 3.27 GPA, while the women posted a 3.48.